Comfortable atmosphere when looking to buy. Very good follow up and services performed promotly and efficiently. 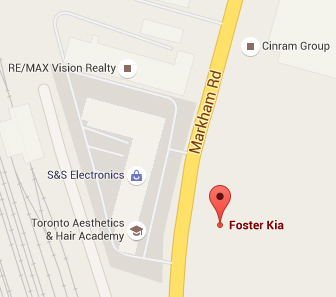 Have recommended Foster Kia to family and friends.